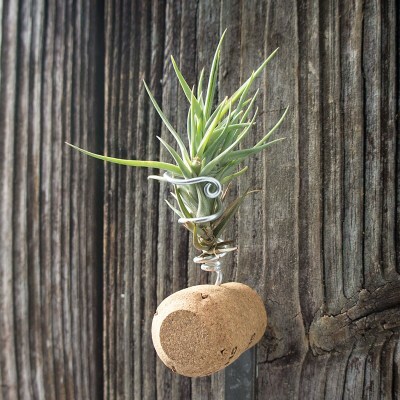 Coco and champagne, a delicious treat for your eyes! 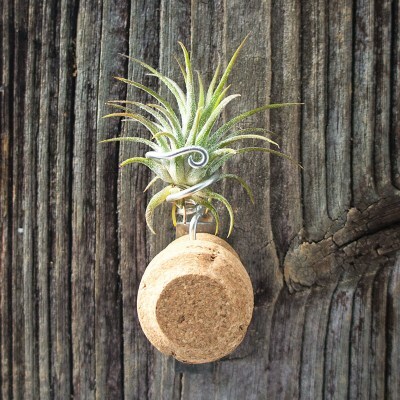 A perfect "just because" gift for just about anyone! 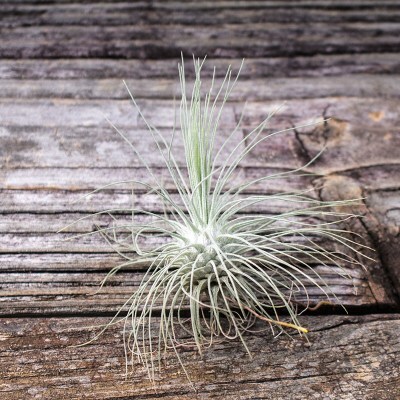 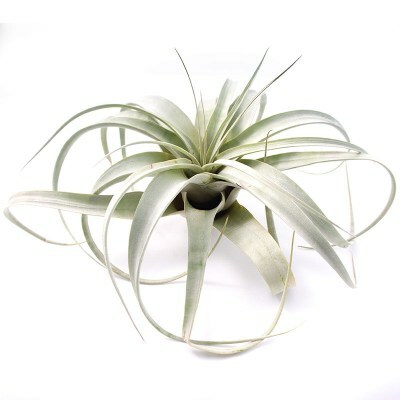 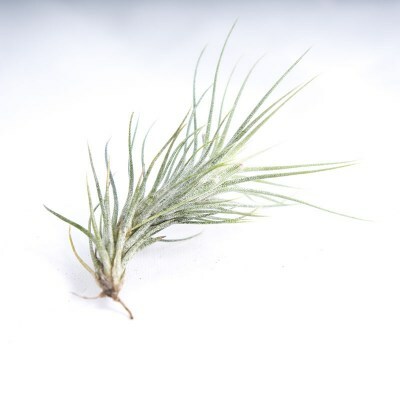 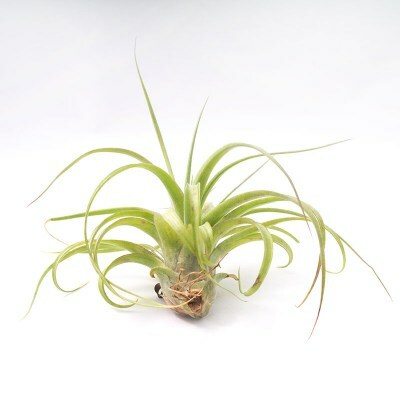 Tillandsia (Air Plants) are wonderful gifts for just about anyone. 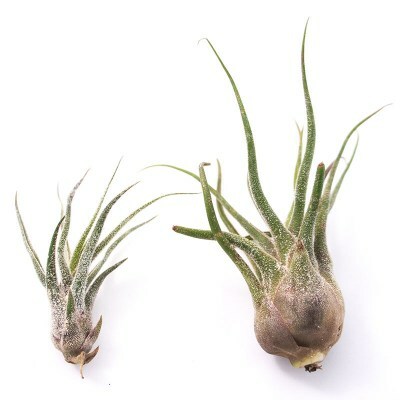 Members of the bromeliad family these wonders of nature don't require soil to live and thrive. 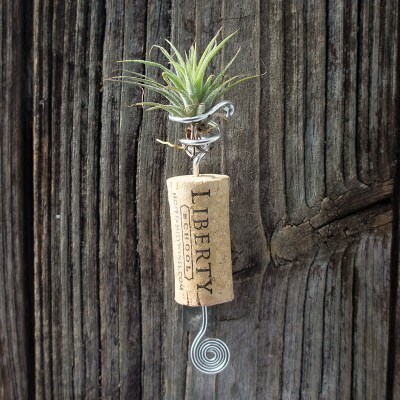 Just water, light, and occasional fertilizing. 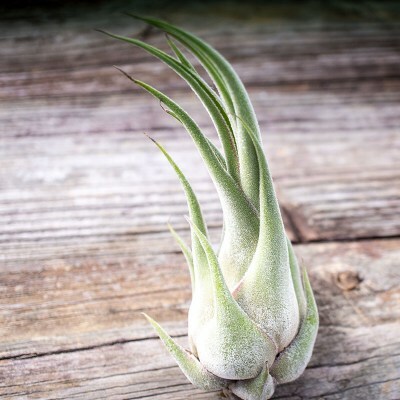 Easy to care for and easy to grow. 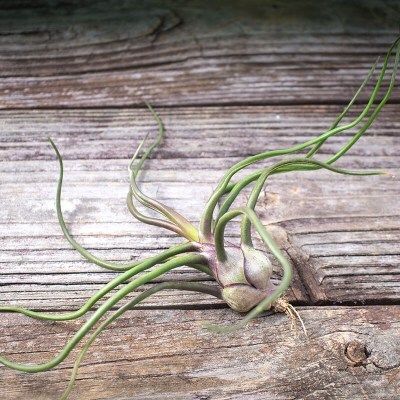 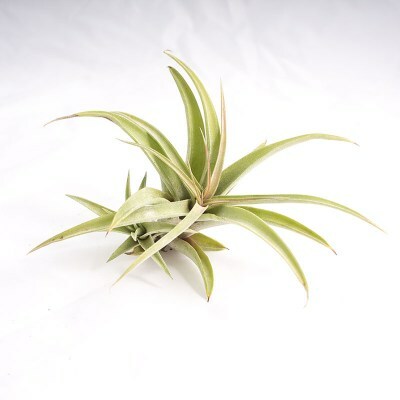 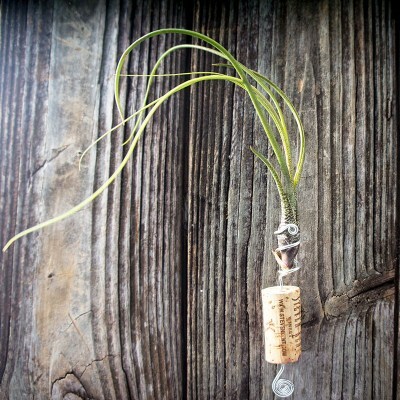 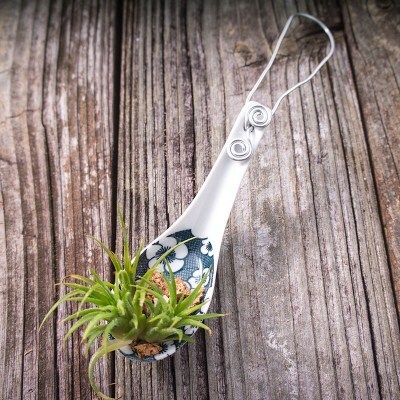 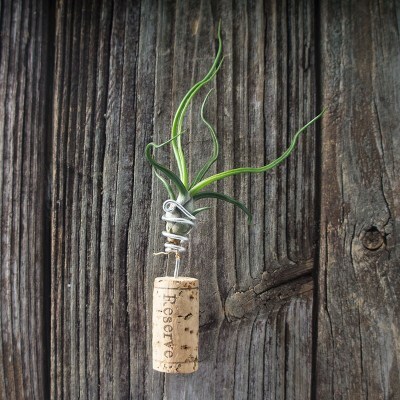 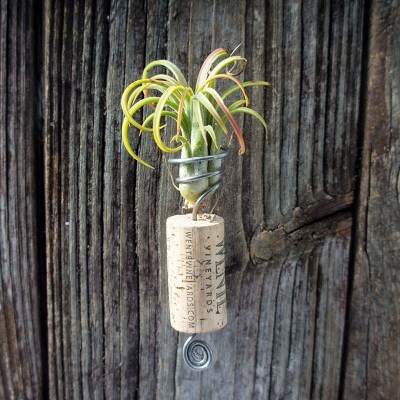 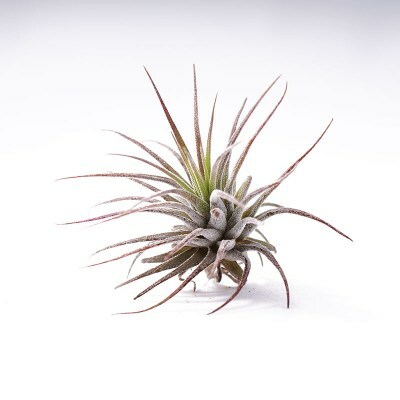 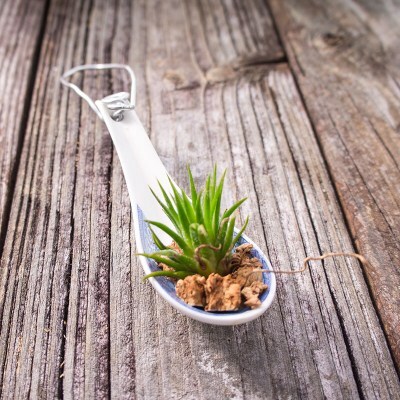 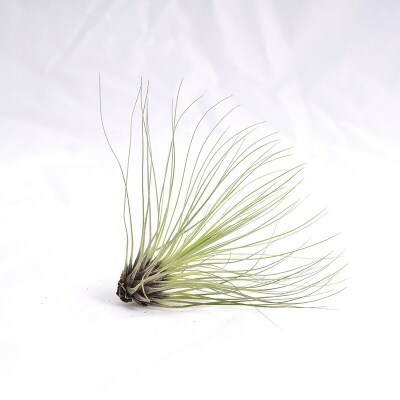 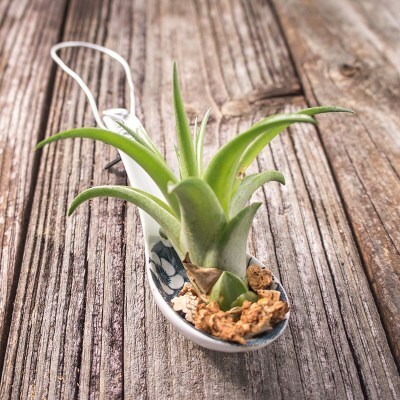 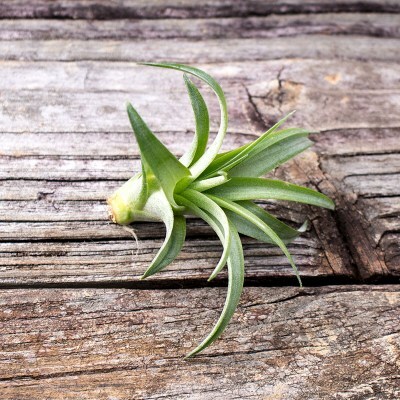 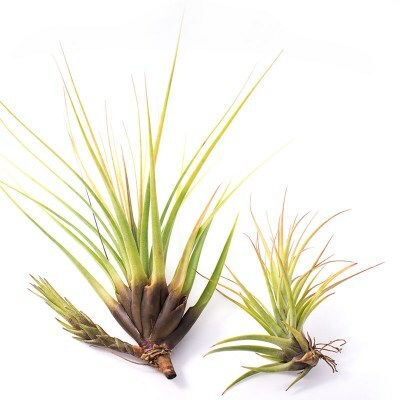 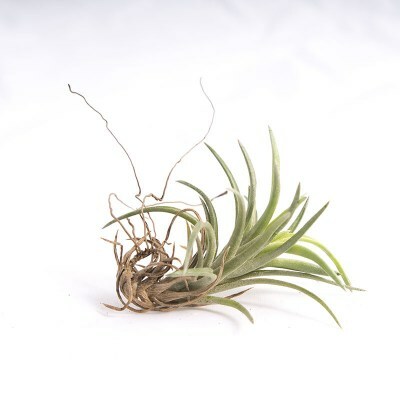 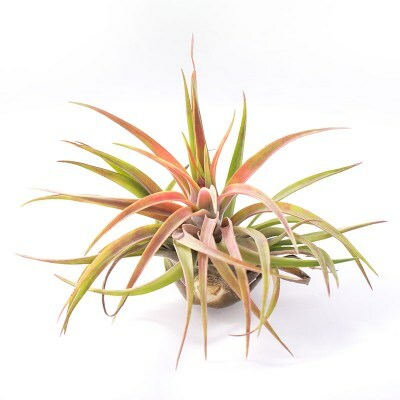 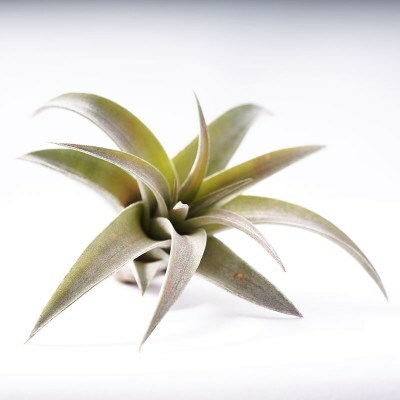 With off shoot propagation, a single air plant could last you a lifetime!